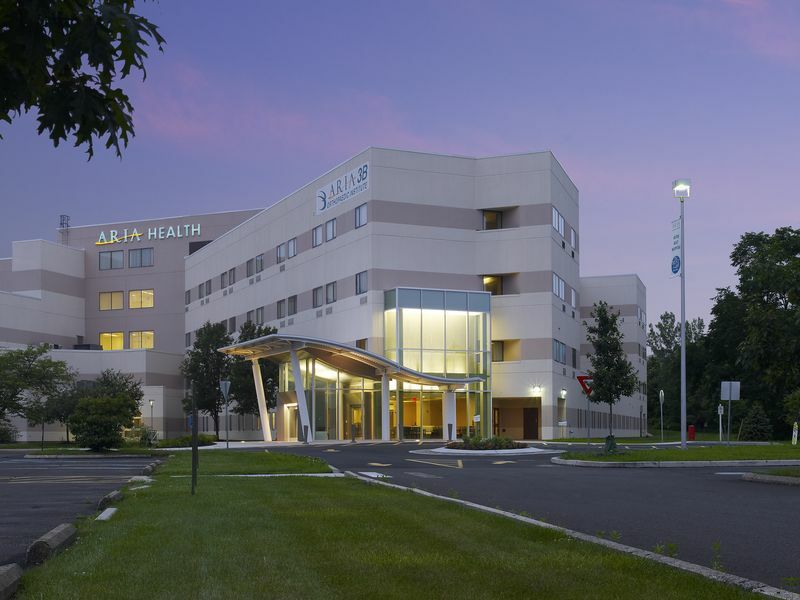 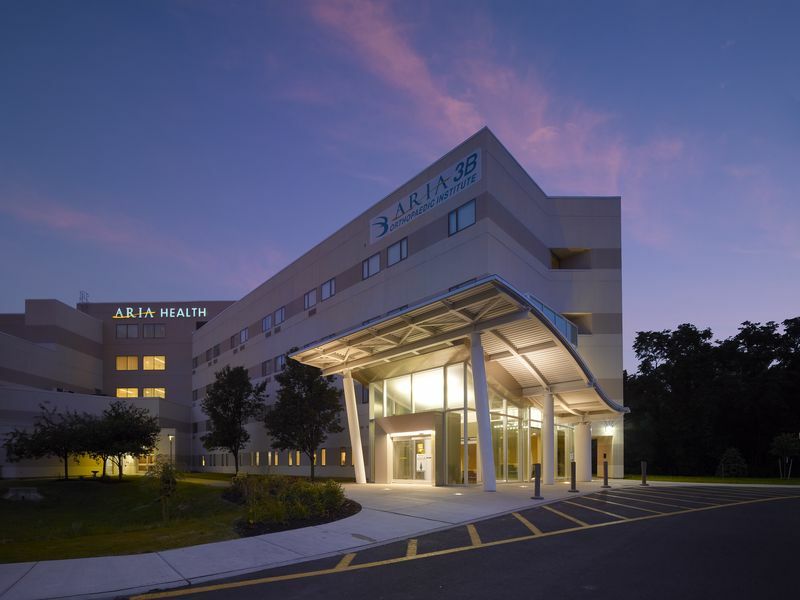 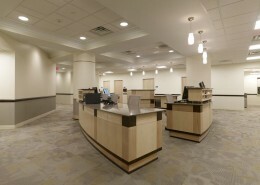 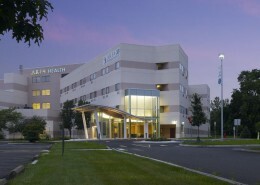 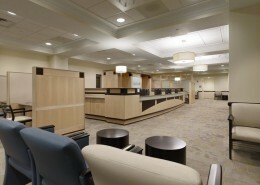 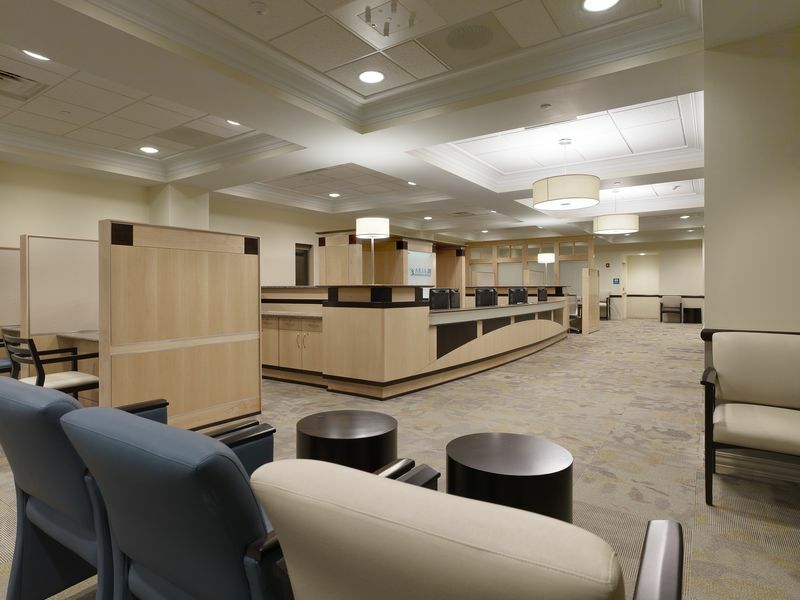 Aria Health’s Bucks County Hospital, located in Langhorne, Pennsylvania, provides emergency, inpatient, outpatient, medical and surgical services for the surrounding community. 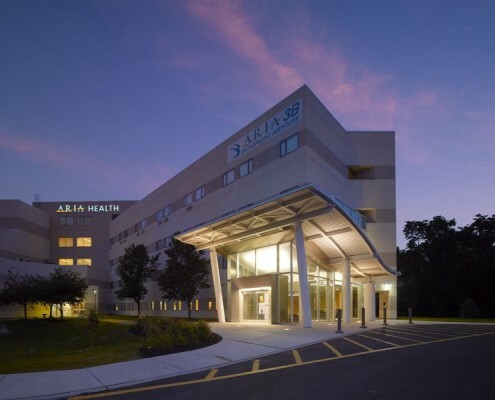 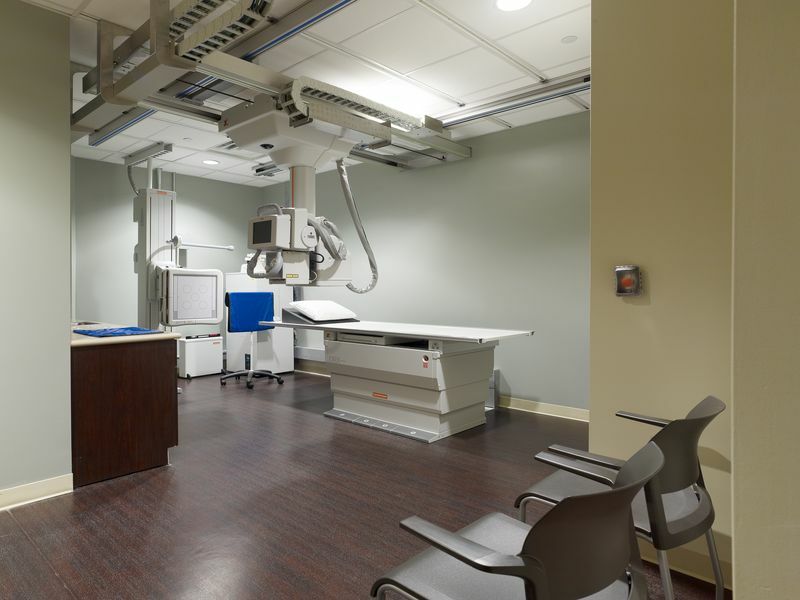 Hatzel & Buehler was recently awarded a contract at Aria Health’s Bucks County Hospital for the electrical work associated with a new entrance area, specialty rooms (x-ray, MRI and PACU) and a new sterile processing department. 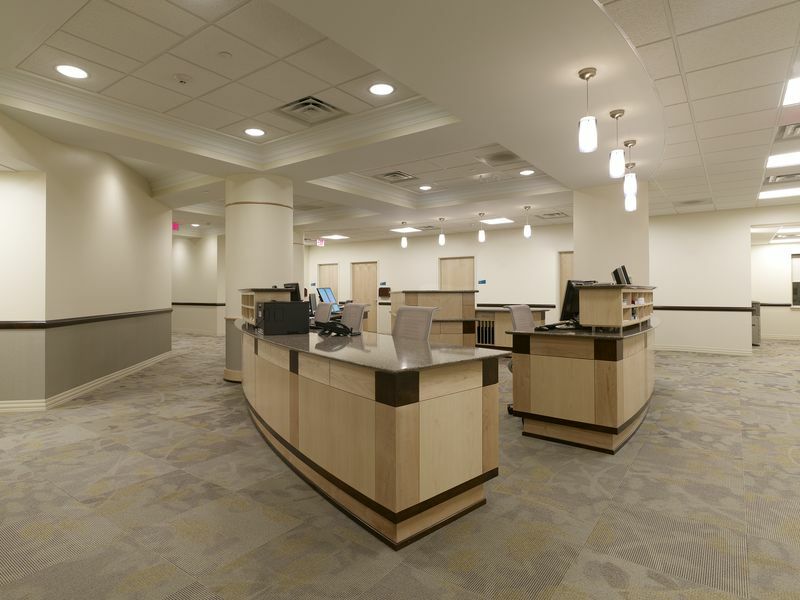 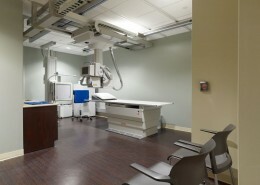 Hatzel & Buehler will furnish and install new lighting, switchgear, fire alarm, Nurse Call and security equipment.